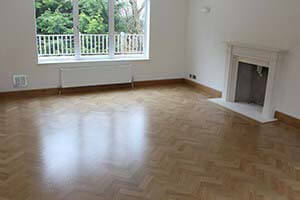 Oak parquet blocks are suitable for both domestic and commercial floors. 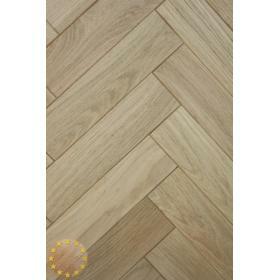 Our solid oak parquet blocks are available 16mm or 22mm thick, they are 280mm long and 70mm wide. 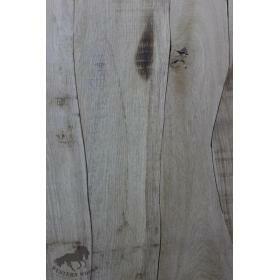 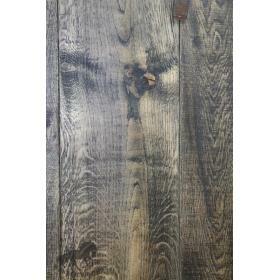 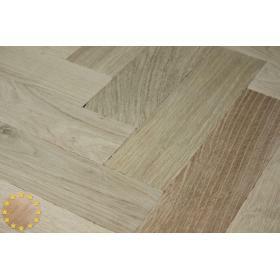 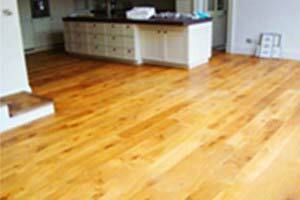 Parquet blocks are supplied in either prime grade or rustic grade. 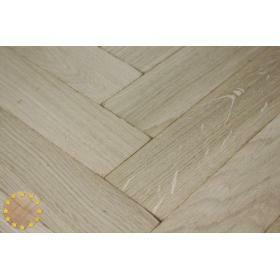 Either grade can be tumbled which gives an aged appearance to the blocks. 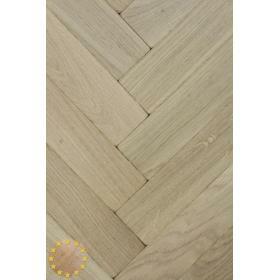 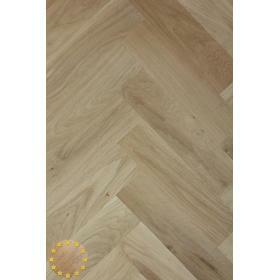 Tumbled parquet is sold unfinished or with an oiled finish. 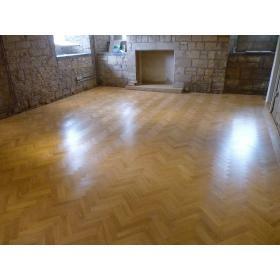 However square edge parquet blocks only come unfinished so that sanding, gap filling and laquering can be done in situ. 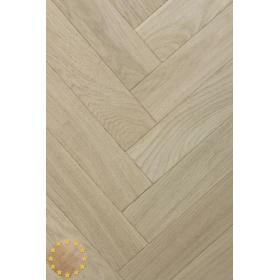 In most instances oak parquet blocks can be used with under floor heating. 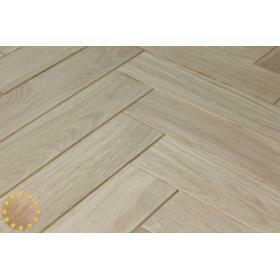 Solid parquet flooring blocks should be fully adherred to the sub floor. 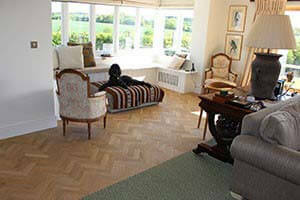 The beauty of a parquet floor is well known. 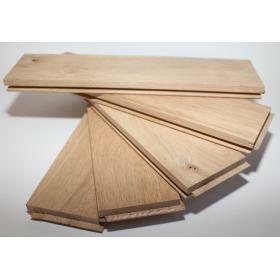 It has been widely used throughout history and is evident in many of our historic buildings, churches, schools, village halls and public buildings. 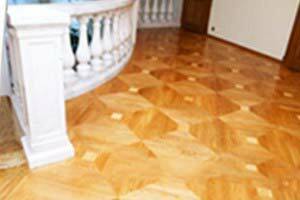 This is testament to its timelessness and longevity. 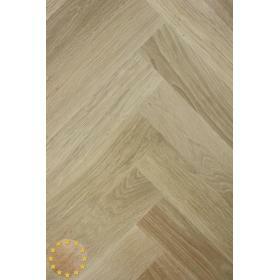 It can be laid in many patterns from classic herringbone to basketweave amongst others. 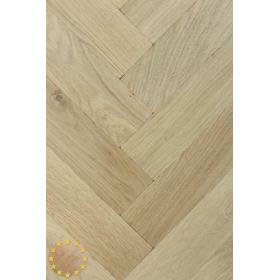 Whilst we currently only stock the 280mm x 70mm parquet blocks, our manufacturers also make other sizes, for instance the larger parquet which is particularly in vogue and we are able to ship this in to order. 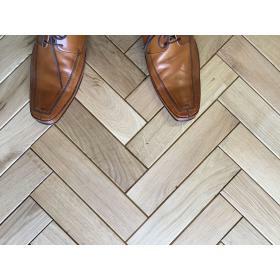 Finish: We can finish our parquet blocks with either 2 coast of hard wax oil available in matt or satin or 3 coats of antibacterial lacquer available in matt, semi-matt, satin or gloss. 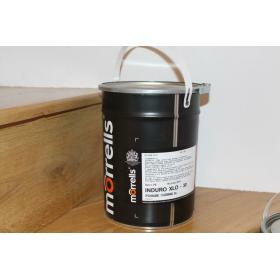 You can also add colour from our wide range of stains. 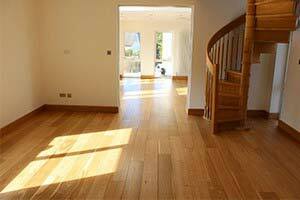 All floors are hand-finished in Bristol workshop. 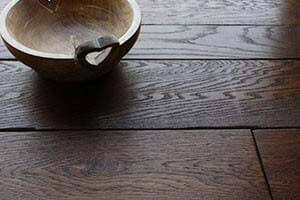 Youare welcome to order up to 3 samples for free.